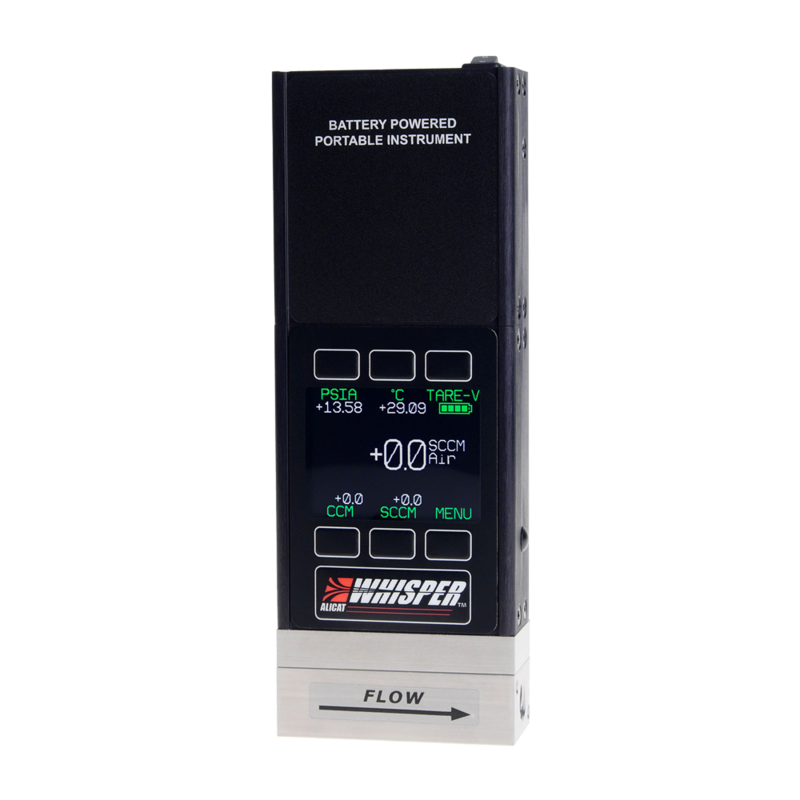 247able are a UK distributor for the world’s fastest mass flow meters and controllers, the industry proven Alicat Scientific range, with response times as low as 5 ms. 247able’s featured Alicat products are the M Series and MB (portable) Series of mass flow meters, which have a 200:1 turndown ratio with full scale flow rates from 0.5 cubic cm/m to 5,000 slpm, and the MC Series mass flow controllers with a 200:1 turndown ratio and a maximum line pressure rating of 145 psig. RS-232 communications are standard as well as an analogue output signal such as 0 – 5/10 VDC. 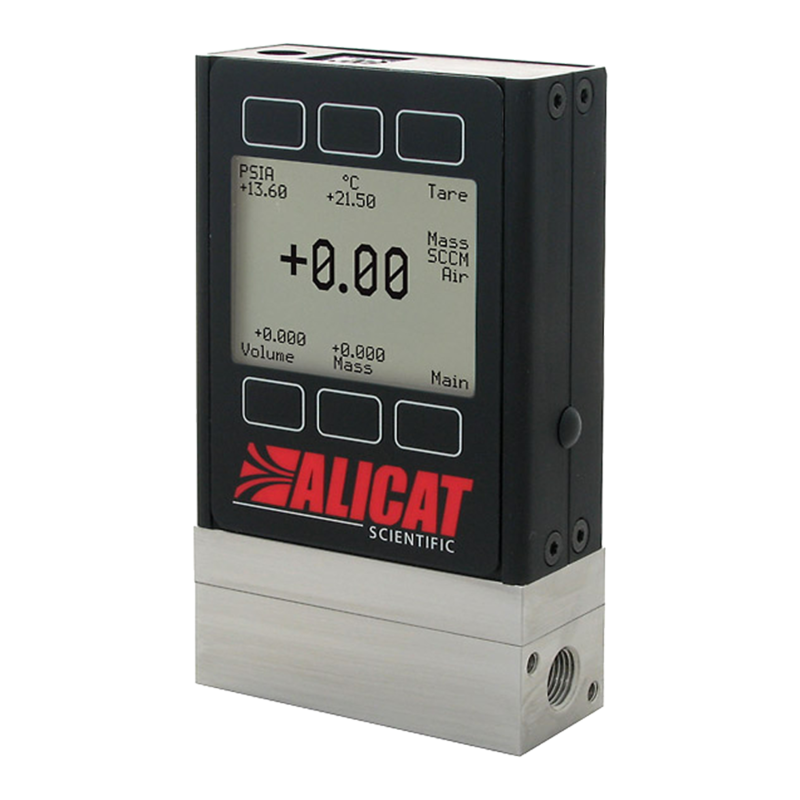 Alicat products also offer Modbus-RTU, available over RS-232 or RS-485 and PROFIBUS protocols. 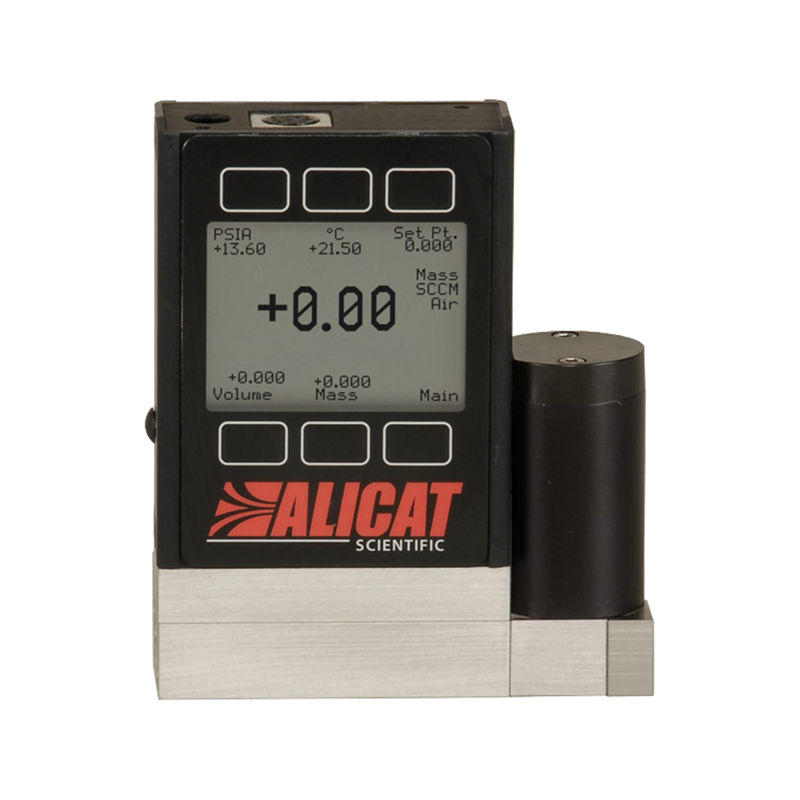 Every Alicat device is backed by the manufacturer’s limited life time warranty and comes with a NIST traceable calibration certificate.